Gangasagar is a charming tourist destination, in the Bay of Bengal, 128km from Kolkata, which attracts both pilgrims as well as tourists. Silver sand & clear blue sky offers tranquility to visitors. Every year on Makar Sankranti( mid January)pilgrims from all over India gather here for a holi dip & offer puja at Kapil Muni Ashram. 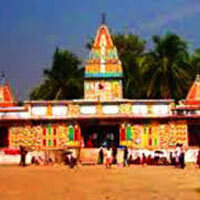 Gangasagar is a full day trip. The trip starts at 6am and ends at 6pm. 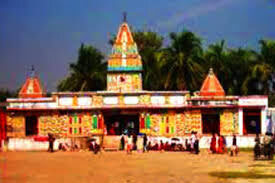 Here one can visit various temples& ashrams including Kapil Muni Ashram, Bharat Sevashram Sanga, Ramkrishna Mission. Along with it discover the charm of the sea.